Bring your upcoming special event, festival, party or carnival requests to STL Interactives. We will manage your event from start to finish. From inflatables and interactives to seating and catering, our team takes the stress out of event planning. One call does it all. 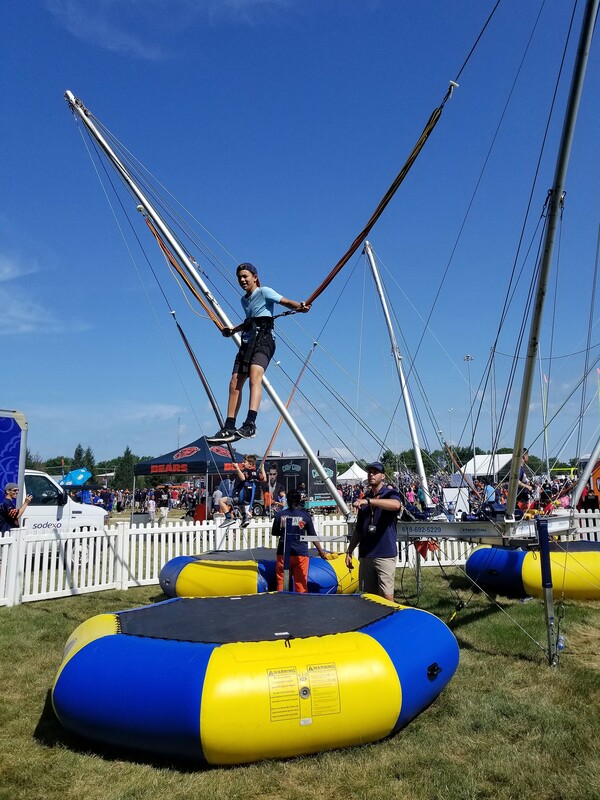 We plan events across the midwest with our gaming interactives and themed parties designed with creative food options, entertainment, stages or tents. We accommodate smaller company gatherings to large community events. Call now to secure your special event. Aurora, Illinois · Cedar Rapids, Iowa · Nashville, Tennessee · Chicago, Illinois · Cincinnati, Ohio · Cleveland, Ohio · Columbus, Ohio · Dayton, Ohio · Des Moines, Iowa · Detroit, Michigan · Fort Wayne, Indiana · Grand Rapids, Michigan · Denver, Colorado · Indianapolis, Indiana · Joliet, Illinois · Kansas City, Kansas · Kansas City, Missouri & many more!